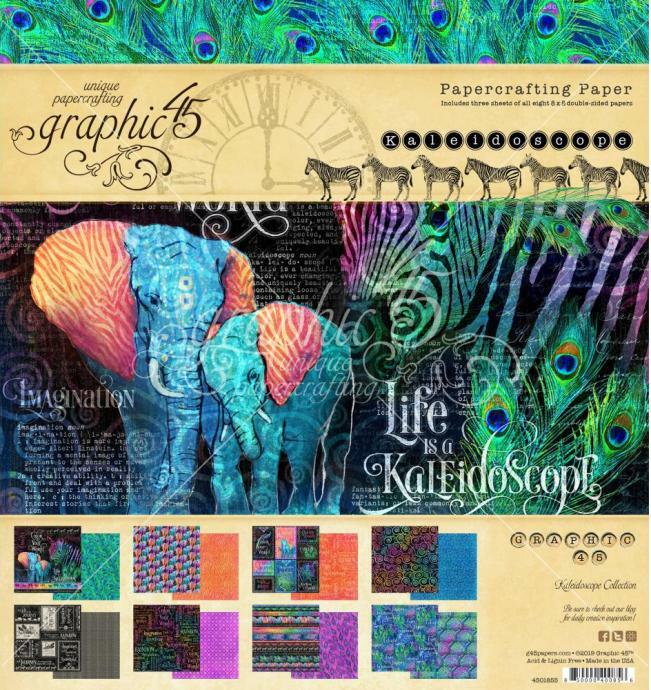 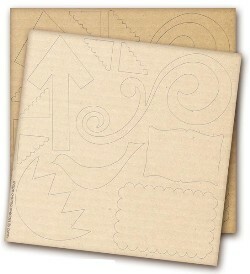 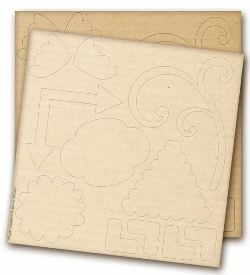 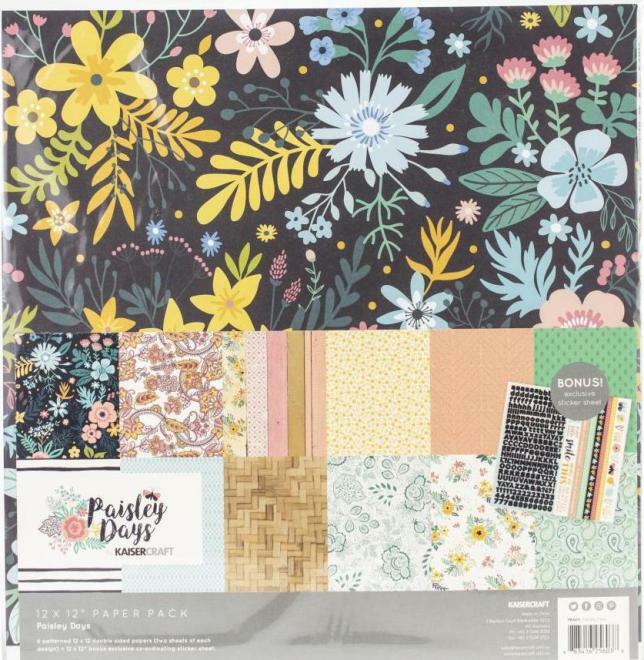 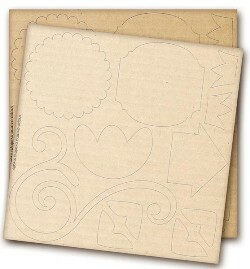 Shape-o-rama overlays from Prima comes with an amazing variety of shapes and designs. 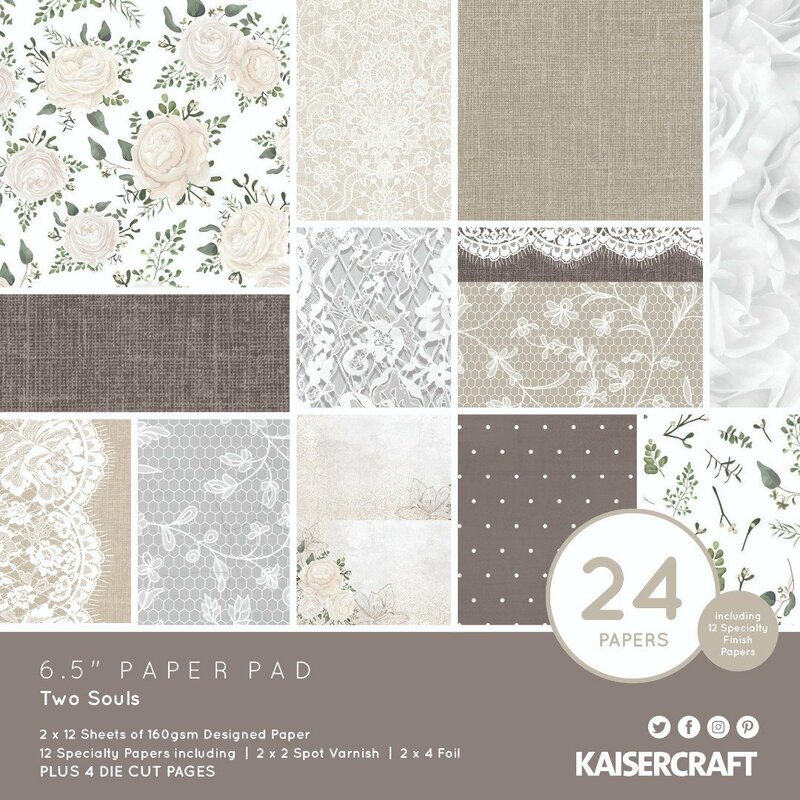 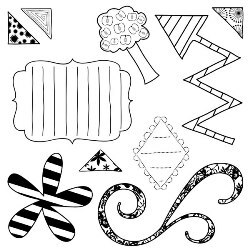 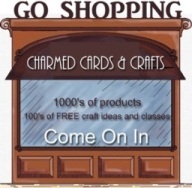 Created to coordinate with the shape-o-rama sets these assorted shapes can be used on their own to add fun and whimsical touches to layouts, cards or home decor projects. 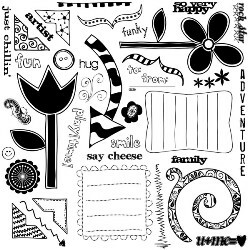 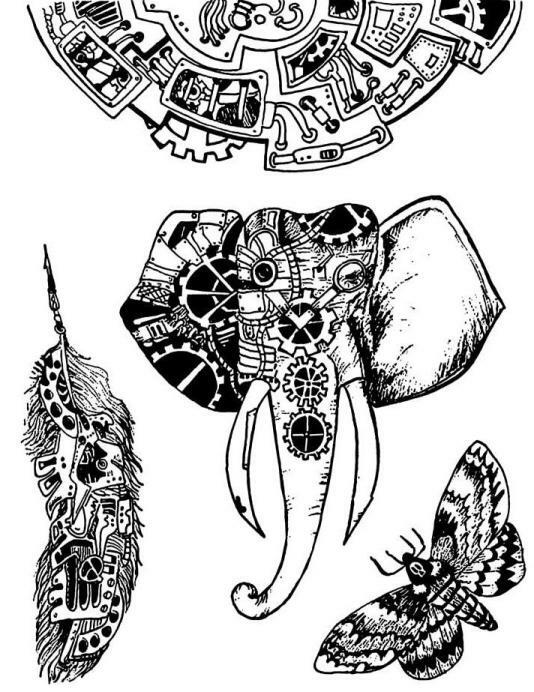 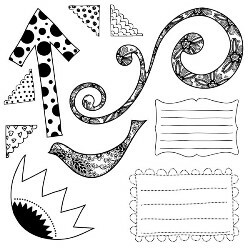 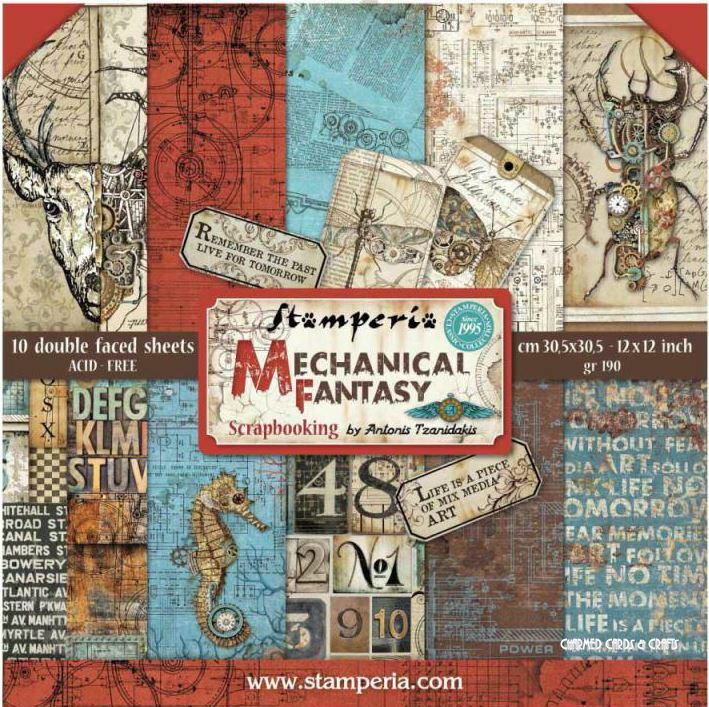 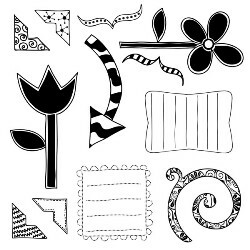 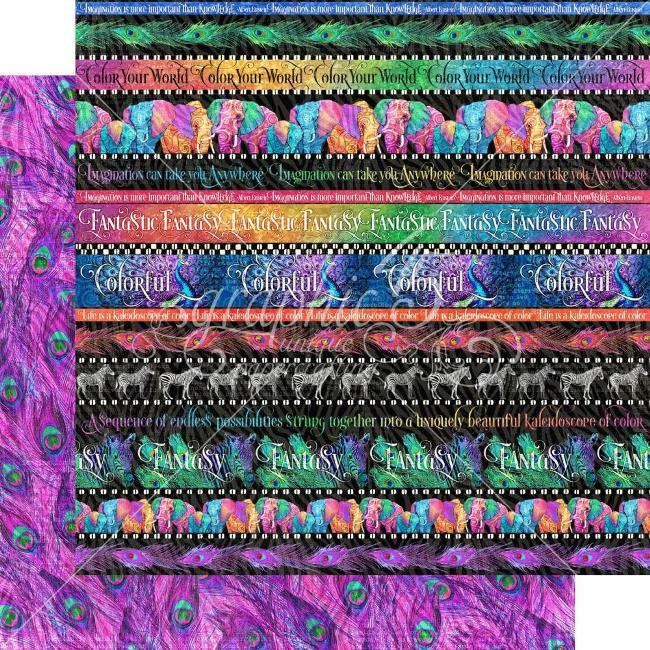 A totally wonderful array of Bold O'Lay Clear Stamps on a 12" x 12" sheet. 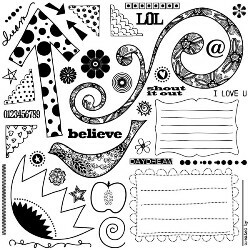 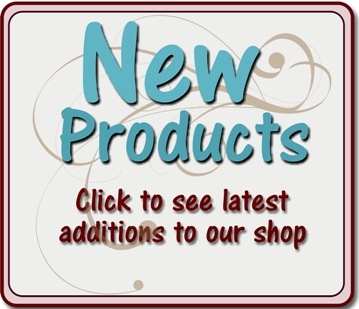 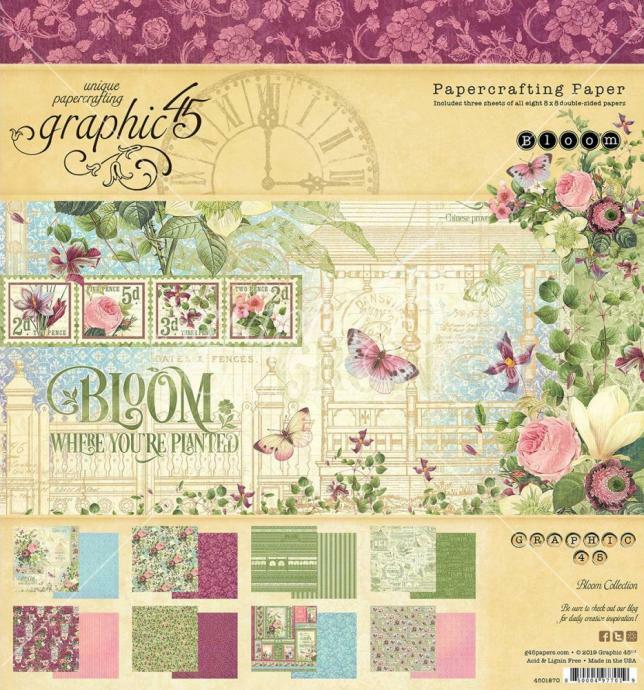 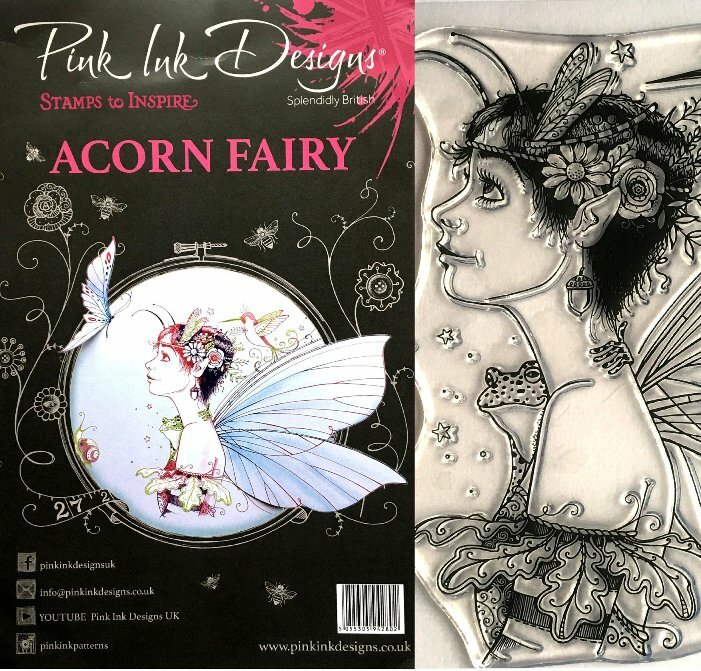 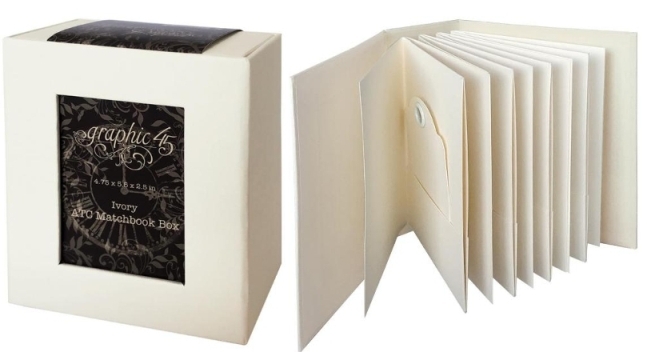 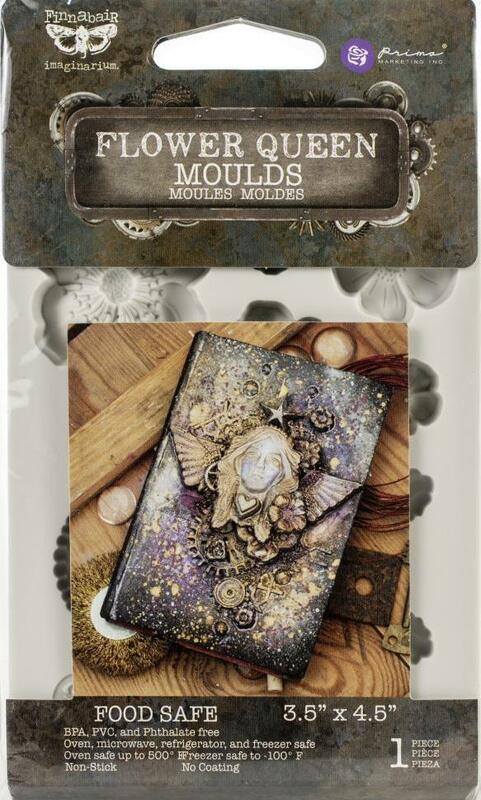 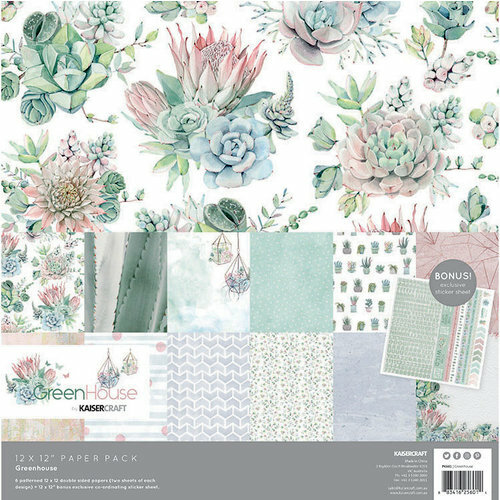 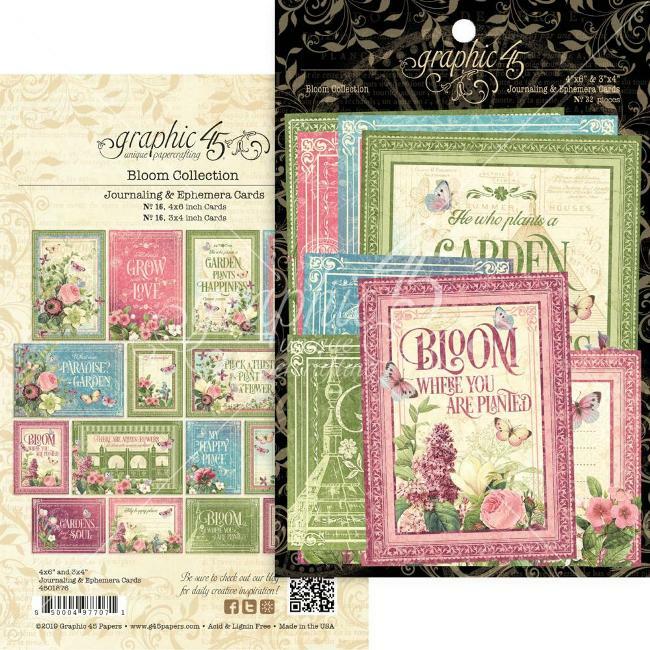 The set comprises arrows, journal spots, swirls, flowers, corners and word art. 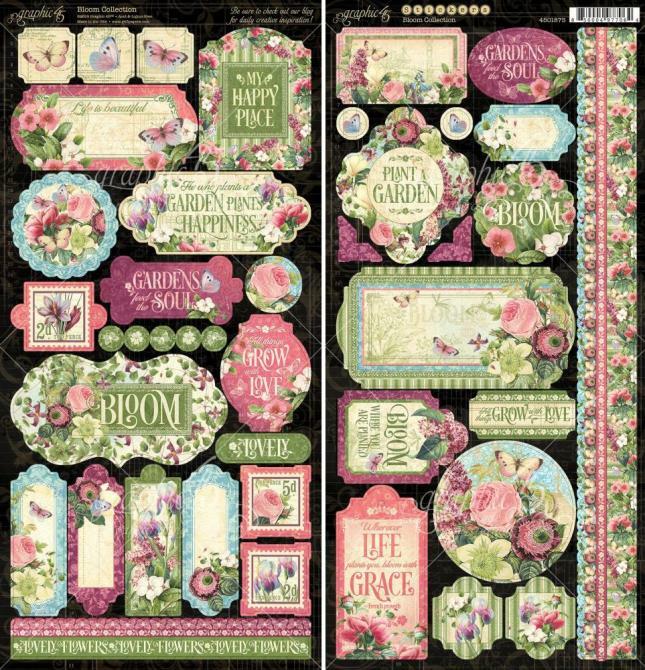 Fabulous set!